Alright, fellas! Here we are again, on the majestic month of April! And why do I say majestic? 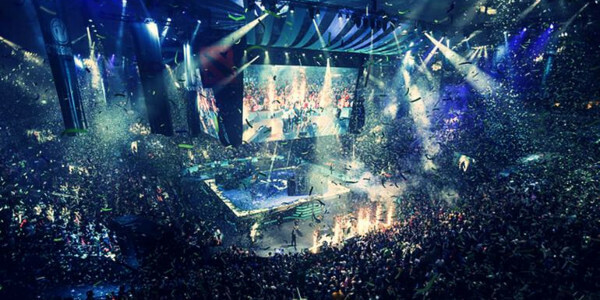 Well, this month has really been action packed for all Dota 2 fans! As of tomorrow, ESL Mumbai will be starting. But we are not here to talk about that! 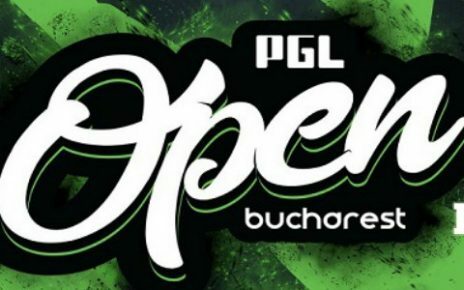 I am here to talk about the upcoming Dota 2 Minor that will be happening in Split, Croatia, the OGA Dota Pit Minor. This event will have a $300K prize pool and 500 Dota Pro Circuit points for to be split between all of the squads joining. The winners will not only get $125,000 in cash and 120 DPC points, but they will also get the coveted last seed for MDL Disneyland that will be happening in Paris next month. 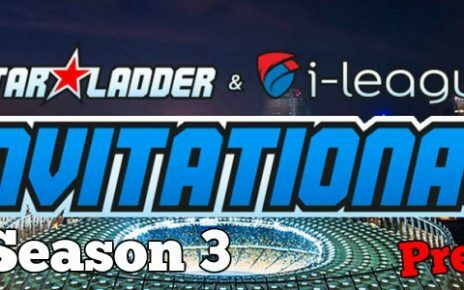 MDL Paris will be this year third Valve sponsored Major and placing first in the OGA Dota PIT Minor will guarantee a spot for that prestigious event. 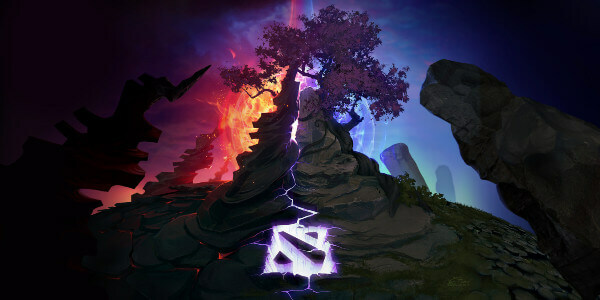 The Split Minor will start on April 22 and will end on April 28 and today we shall check the teams participating as well as give our predictions. There are 8 teams that will be competing in this event, and they all came by way of the qualifiers earlier this month. The two European teams are Ninjas in Pyjamas and Alliance. The NA region will be represented by Forward Gaming. The SA will be headed by a fresh team who was only formed last February, the unknown Majestic Esports. CIS will be represented by Gambit Esports. From the SEA region, it will be Boom ID and lastly, the Chinese region will have Royal Never Give Up and the legendary Ehome. There is not a lot of roster changes that will be happening aside from 2 teams actually. First off, for this event, Micke will not be playing for Alliance. After the ESL tournament, he will be stepping down and will be replaced by Madara. The second roster change is actually a rebrand of a team due to being signed by a big organization. Majestic Esports was the old Pacific esports who joined the South American Qualifiers. They are a brand new team actually and was just formed to compete in the event. They were acquired by Majestic just recently, on April 6th. The format that they will use is relatively simple. Matches here will be a Best of 3 game series. That includes all matches from Group Stage to the upper and lower brackets in the playoffs. Only the Grand Finals will be a Best of 5 series. Now that we have the match format, we are going to start with Group Stages. These 8 teams will split into 2 groups of 4. Then each squad will play each other once in round robin format. The upper half of the groups will automatically advance to the upper brackets and take a spot in each of the slots. The bottom half of the groups will be in the lower brackets of the tournament. Only the Lower bracket matches will be single elimination as the rest will be double elimination. 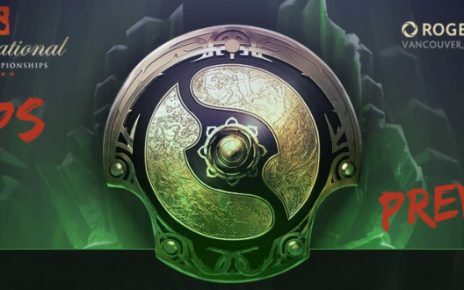 Now that we have the format and the teams out of the way, we are in the most exciting part of all the wait for these Dota 2 events. The predictions. Since this is a Minor, and the pinnacle of the prize is the direct invite to MDL Disneyland Paris and also the smaller pool of competitors, I will be picking one winner and probably another two or three teams that will most likely to usurp the win from the safe pick. So sit back, relax and get your wallets out to start betting. And let’s get it on! First, for my safe pick, I will be going with NiP for this one. Out of all the candidates is competing in this event, NiP is the safest pick. For starters, they have been one of the more consistent squads in this short list. Just this year alone, they already managed to finish around the upper half of the tournaments that they competed in. Most notable would be their run in ESL Katowice, where they finished second just behind Fnatic in Group B, managing to even bring Fnatic to a draw during the group stage, they were actually one of the two draws that Fnatic had in that run. Besides that, they have been competing in a lot of tournaments leading up to this, so they most likely have gotten their strategies in. And lastly, they have PPD, who is an amazing drafter. 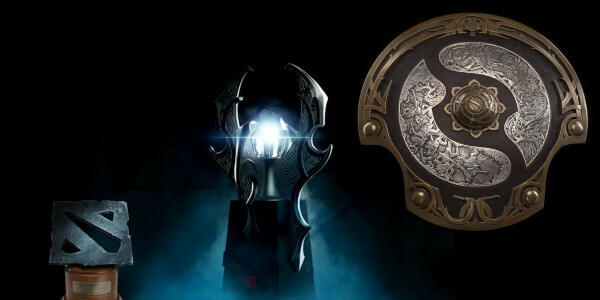 PPD was the reason EG won their TI Trophy back in TI 5. Well his drafting skills and also Universe’s $6,000,000 Echo Slam in the Rosh pit against CDEC. “It’s a Disastah! !” – Tobi Wan 2015. First of the challengers to the safe pick will most likely be Forward Gaming. Yeah, sure you will say “But hey, they are from NA. NA Doto is bad Doto.” And most likely I would agree with you. However, in this case, I will beg to differ. Forward Gaming has the actual experience in their roster to manage to pull an upset. Even with the departure of high caliber players like Universe (yes, the same $6,000,000 Echo Slam Universe of EG fame), they are still a contender to perform well in this event. Here’s an example, CC&C who was the stand-in for SumaiL in EG during the MDL Macau last February actually put up a good performance in there, getting EG to the Grand Finals and losing out to Team Liquid and Miracle in mid. And speaking of SumaiL, we also have his brother YawaR as the position 1 player in Forward. I think those are enough reasons to warrant or even justify why I picked Forward Gaming over teams like Alliance. They just have had recent results compared to the Alliance that chokes a lot these days. The third team I have in mind is Gambit Esports. They are by far one of the more consistent squad in the CIS region aside from Virtus Pro. If you put it that way, they are actually on par with Natus Vincere nowadays. NaVi has fallen from grace and Gambit might just be the squad team that is an upstart and breath new life into the CIS region. Most of you might say that it is just my speculation, well I will flat out disagree with you. Just this year alone, Gambit has been pumping out solid finishes. They had three 2nd place finishes, all in Minor tourneys. And in all of those Grand Finals matches they played, they were up against a lot of quality squads. Yes, they almost made it to the Chongqing Major and even the Stockholm Major by being in the Grand Finals of the Star Ladder Minor and even the Bucharest Minor. That is just a consistent run if you ask me. Now for my dark horse pick, I am picking the new kid on the block, Majestic Esports. There is not much that we actually know about this new team, other than they were acquired recently from Pacific esports and was even formed just recently, February 18 to be exact, just to compete here. However, they did manage to impress a lot of people by beating out a very experienced Thunder Predator squad who has been in a lot of events last year. Also, it would be nice to see a new name in a Valve sponsored Major event if they ever go to the top and win it all in this Minor. I am still crossing my fingers though. With the rosters of the other squads that I mentioned earlier, I think this will most likely be a tall order for them to fulfill. But hey, if you place bets on them as an underdog and win it all, we would be swimming in money by then. We can only hope. 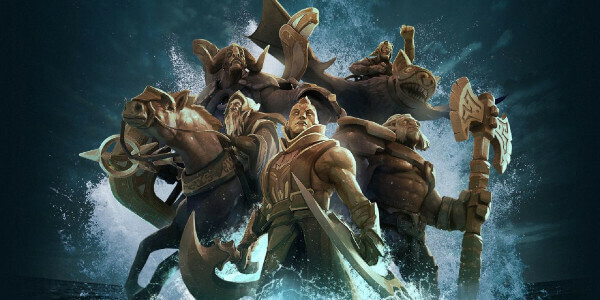 If you have your own OGA Dota Pit Minor predictions regarding who is going to win the tournament feel free to share them in the comments section. Warface Esports Scene Overview – Is There a Future?